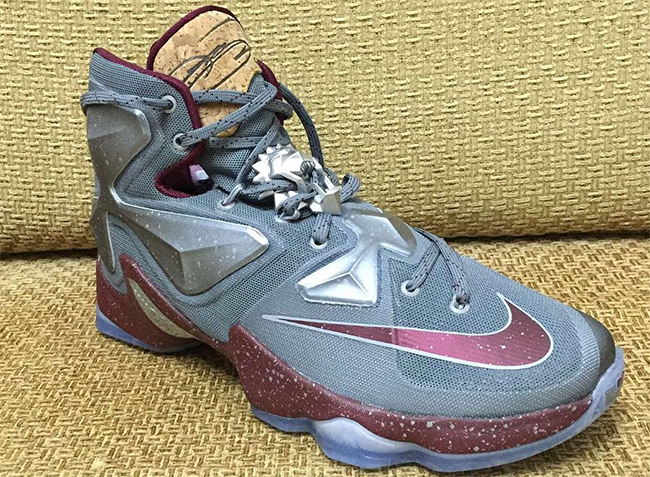 Nike Basketball is bringing a new colorway of the LeBron 13, “Wine”. 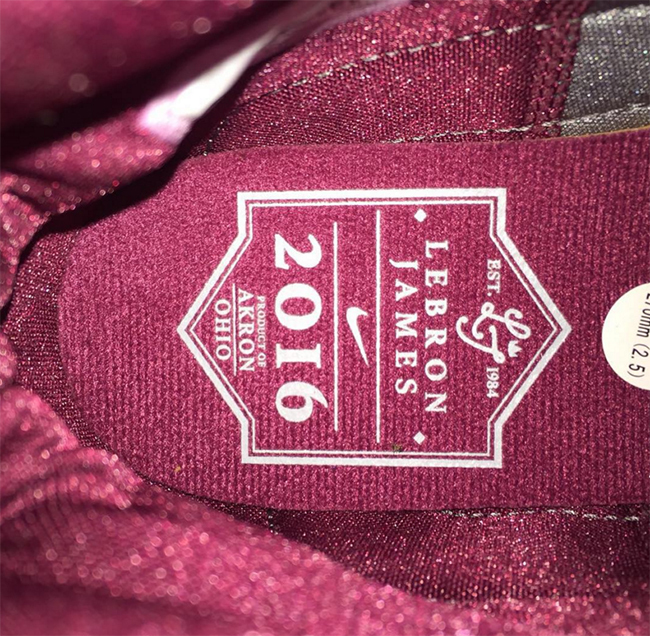 The “Wine” colorway has a Grey upper, lace lock, and speckles throughout the shoe. Then a Red Wine color on the swoosh, midsole, and inner liner. 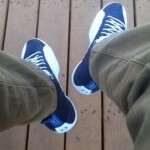 A translucent outsole is shown off. 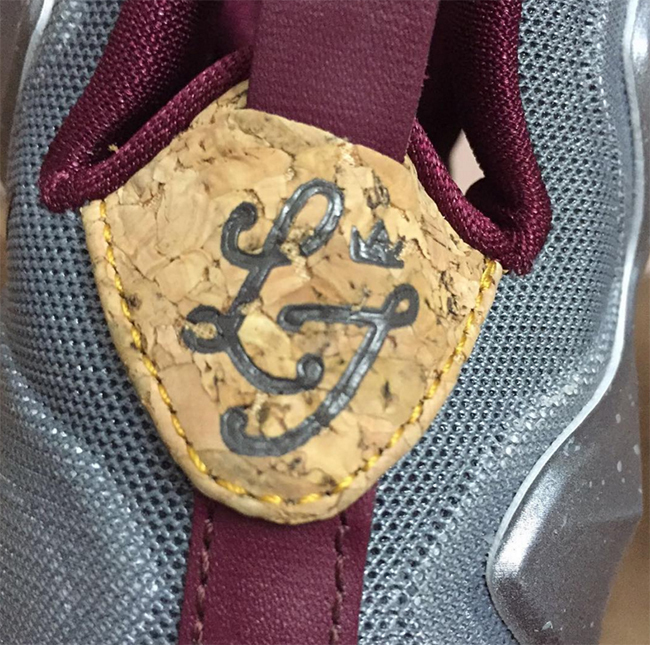 To “cap” both wine bottles and the LeBron 13 off, a cork tongue. The insole represents the wine label saying “Est. 1984, LeBron James, product of Akron, Ohio. 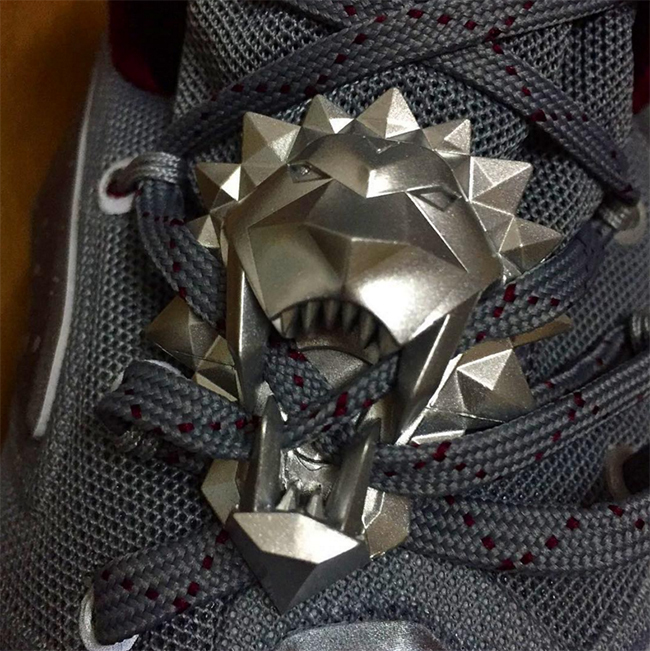 Take a look at some new pictures and be ready for the Nike Lebron 13 “Wine” to release at select Nike Basketball locations for a retail price of $200 most likely in Spring 2016.